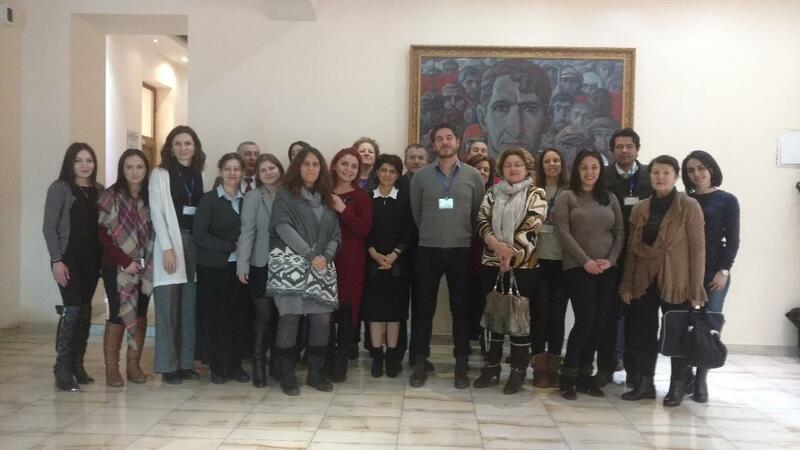 YEREVAN, Armenia - From February 20-21, the American University of Armenia (AUA) took part in the kick-off meeting of the Erasmus+ Boost Project coordinated by the Armenian State Pedagogical University after Khachatur Abovyan (ASPU). 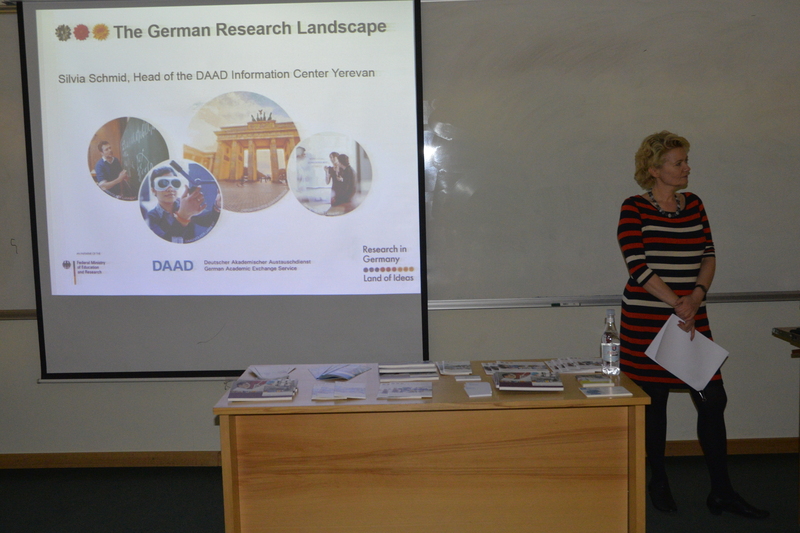 YEREVAN, Armenia – On October 19, the DAAD Information Center Yerevan organized an information session at American University of Armenia (AUA). 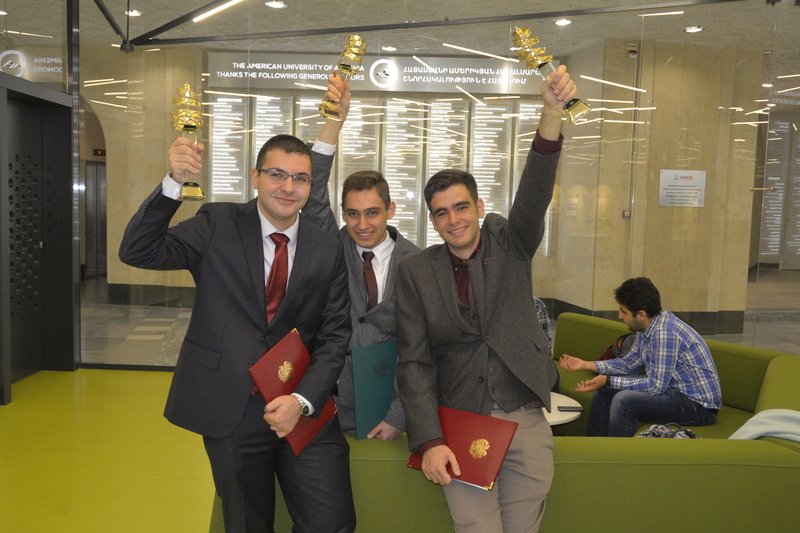 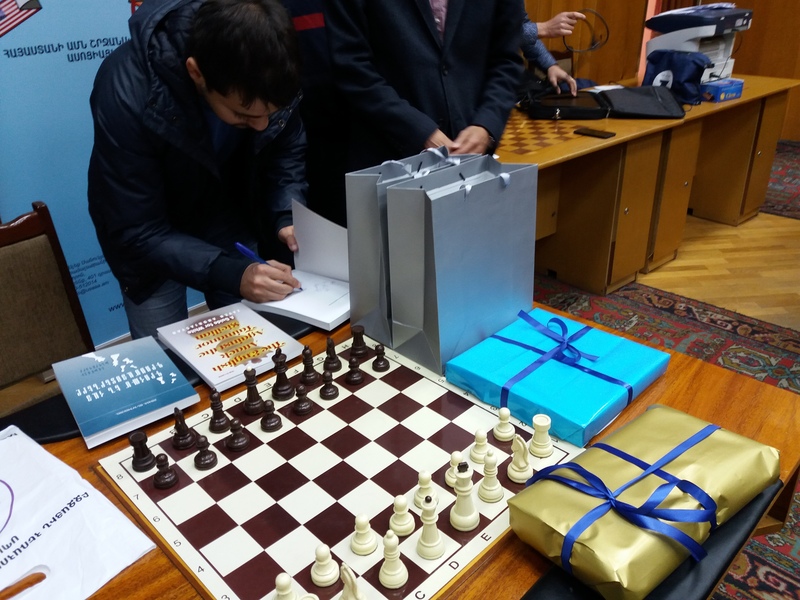 YEREVAN, Armenia – On October 19, three students from the American University of Armenia (AUA) received awards based on their academic achievements in the Information Technologies (IT) sphere from the Office of the President of the Republic of Armenia. 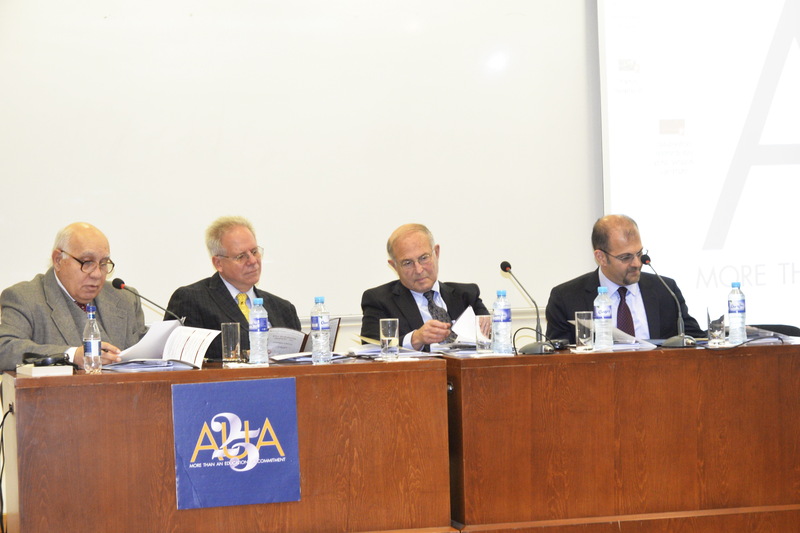 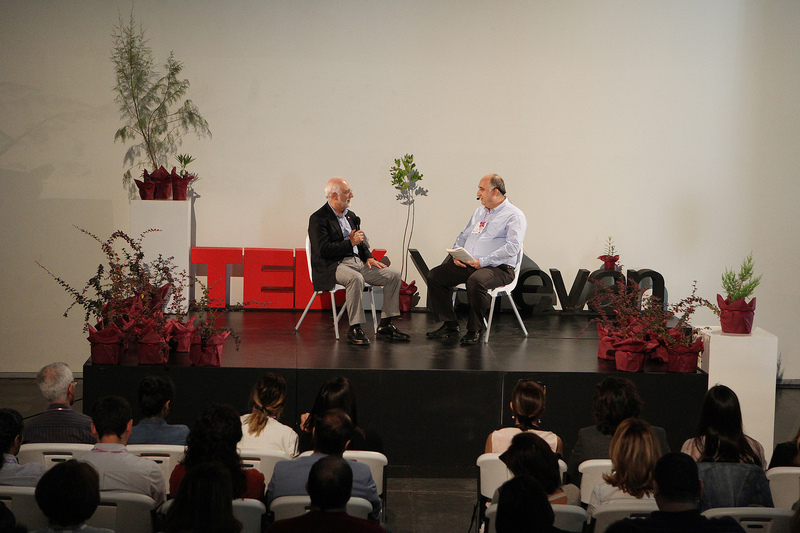 YEREVAN, Armenia - On October 17, the American University of Armenia (AUA) hosted an international conference dedicated to the 240th Anniversary of the Declaration of Independence of the United States of America. 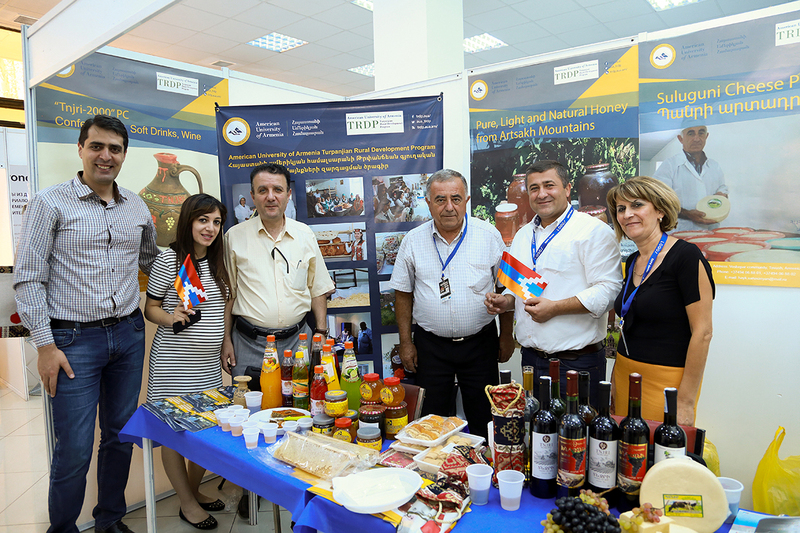 YEREVAN, Armenia - On October 4, a job orientation day was organized with IBS Consulting Group by the Alumni and Career Development Office (ACDO). 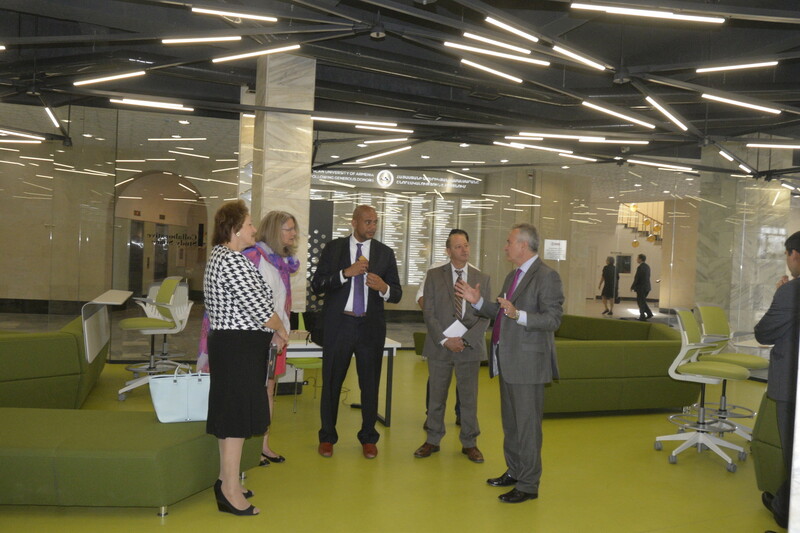 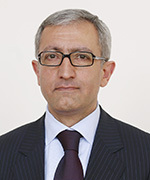 YEREVAN, Armenia – The American University of Armenia (AUA) is proud to announce that on September 20, 2016 AUA’s own alumnus, Ashot Manukyan, was appointed to the position of Minister of Energy and Natural Resources of the Republic of Armenia.